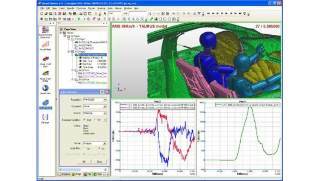 Fire Dynamics Simulation (FDS) is at the heart of what we do here at our Singapore office in BroadTech Engineering. 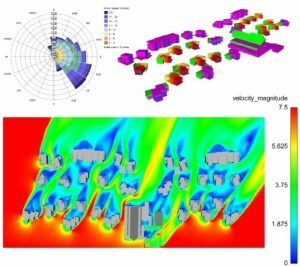 The comprehensive multiphysics simulation capabilities of the Fire Dynamics Simulation are often deployed upfront during our client’s early engineering design and development phase in order to detect any safety issues or highlight any thermal comfort concerns. 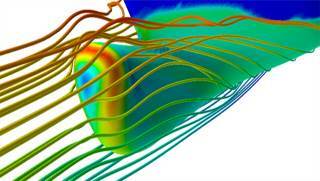 Fire dynamics simulation is a CFD simulation of a fire-driven fluid flow. 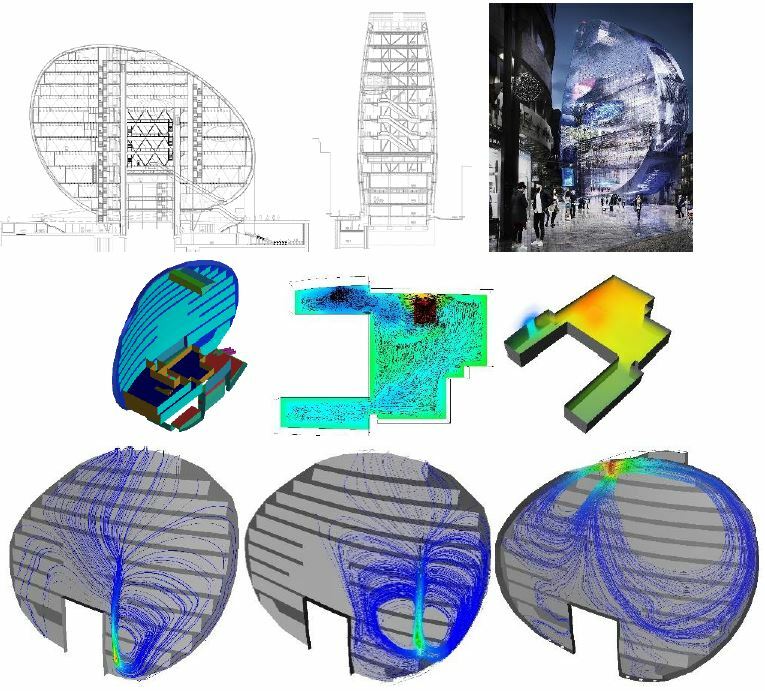 It uses Explicit dynamics, Structural modeling, and Simple airflow modeling (IL: Airflow modeling) to assists engineers, developers, master-planners, mechanical designers, building engineers and architects in quantifying and simulating the impact of structural and equipment design modifications on the occupant’s thermal comfort in a building space. 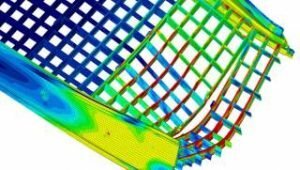 During the application of Fire dynamics simulation, it is also extremely important to take into account the effects of Ventilation, Heat loss and Solar radiation on the building structure. This includes walls, roof, floors, windows, and doors, as well as the presence and activity of people and equipment in the areas. The new building of under study, in this case, is wrapped by a ventilated facade, which acts as a thermal engine to equalize building comfort and reduce overall energy consumption. 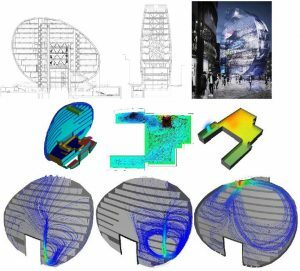 Our client, a Specialist in fire protection, needed to demonstrate the impossibility of fire spreading from one floor to another through the ventilated facade. Various different fire scenarios were simulated in the worst possible conditions to quantify the thermal temperature dispersion once an internal window of the facade is broken due to panic or firefighters activity. 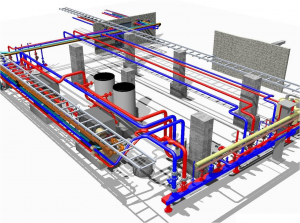 This engineering simulation technology capabilities from BroadTech Engineering can be applied to the analysis of various fire dynamics applications which is not just restricted to the urban built environment and building construction industry. 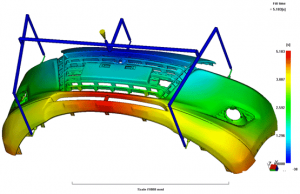 It can also be applied to multiple diverse disciplines and industrial applications such as transportation, which encompasses Airplanes, Trains, Cars, Ships, and Trucks. 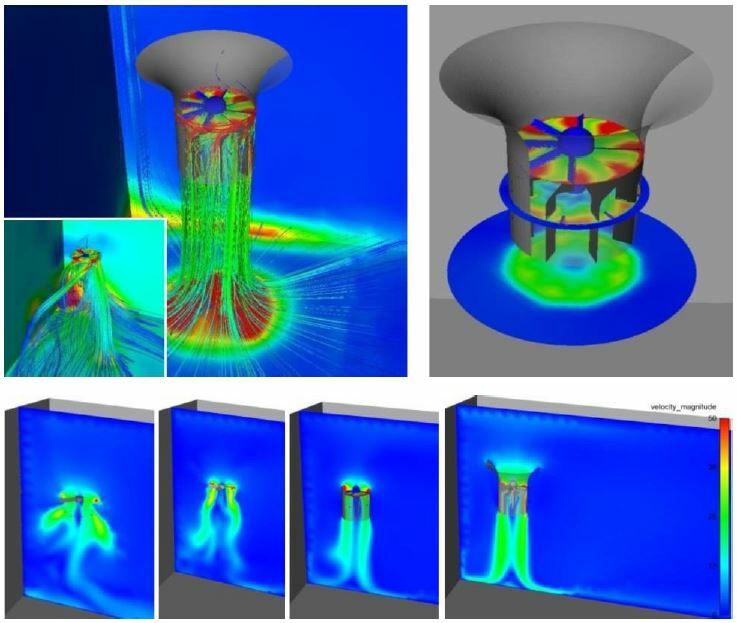 Fire dynamics simulation involves the use of Ventilation simulation and Thermal modeling to simulate and predict external environmental conditions such as air velocity, temperature, relative humidity, thermal radiation, and contaminants. 5. Optimize the efficiency of building smoke management and detection system designs. 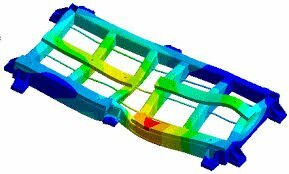 If you are still interested in learning more about our Fire Dynamics Simulation (FDS) services and to see what it can do for you, simply call to contact us today at +6581822236 for a no obligation discussion of your needs.